Memphis is a pretty amazing place. It's a city full of dreamers who come up with ideas and then make them happen. 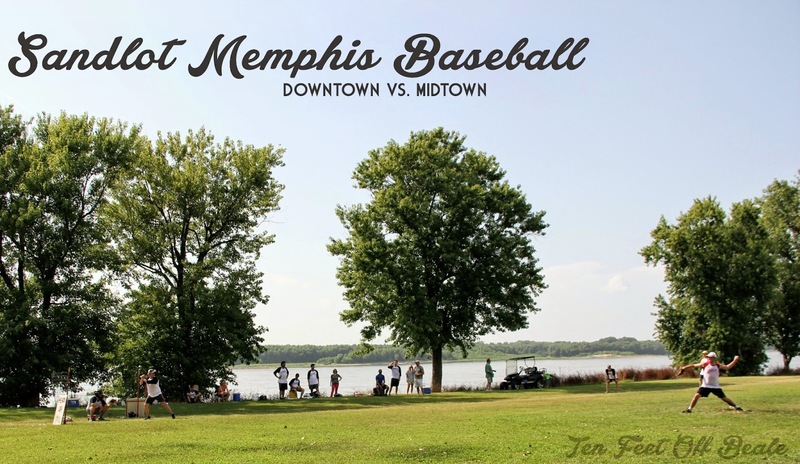 A few months back, a group of Memphians put together a Downtown versus Midtown Sandlot baseball game. 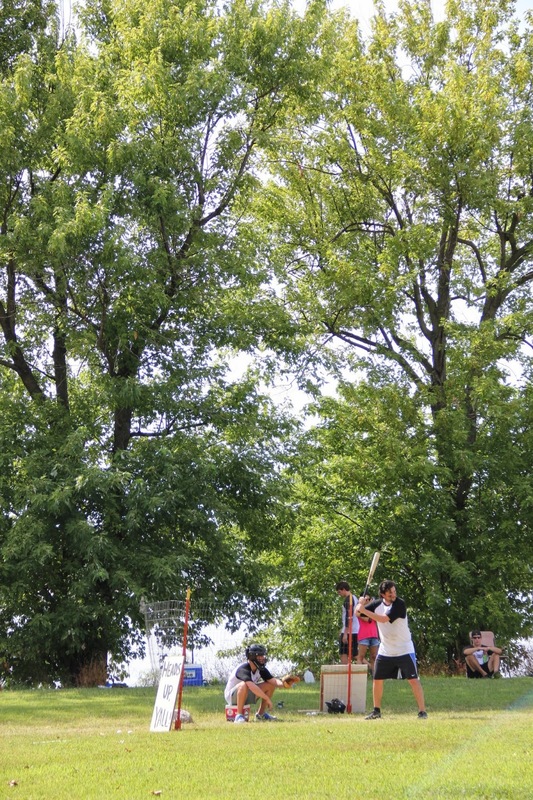 Players came out to represent their zip codes and earn bragging rights by playing a friendly game of baseball. Midtown beat Downtown 6-5. Downtown and Midtown are now tied. They each have a victory. I've heard there's talk of another game in the Fall to determine the ultimate winner. Although, if you ask me, I'd love to see Sandlot Memphis continue for a long time. 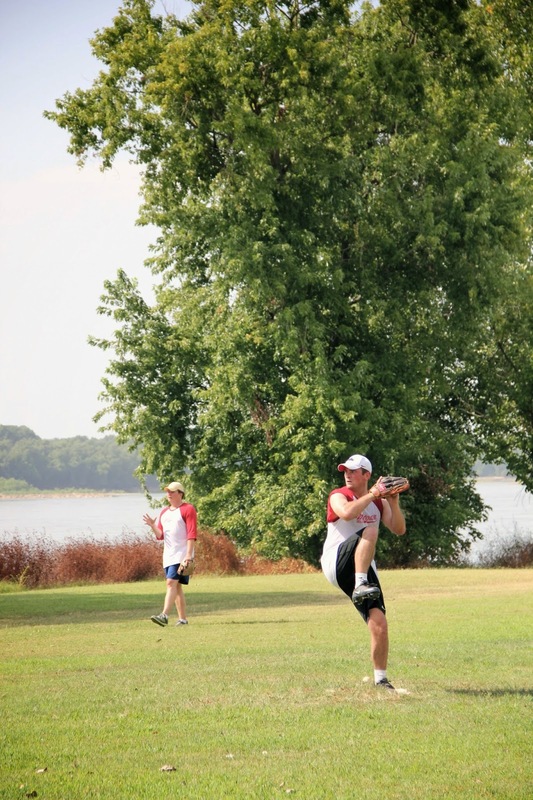 I had a whole lot of fun hanging out on the sidelines, meeting new people, and cheering for my zip code. Interested in playing? Email sandlotmemphis@gmail.com for more info! What a cool, cool idea!